The need to build ever more and faster has given way to negligence of the basic rule in the field of building – care for beneficiaries’ health. The ubiquitous signs of global ecological catastrophe call for the importance of raising awareness about the necessity for any progress and development to take place in harmony with nature and its resources. Our vision of implementation of sustainable projects is to put our ideas into practice by taking into consideration both ecological and economical aspects. This is enabled by our integrated approach to quality management both in planning and project design phase whereby all relevant aspects and their respective impact on people and nature are taken into account. Emulating at traditional building and, at the same time, adhering to environmental demands, our efforts are invested in building structures that will be healthy and comfortable to live in, and simple and cost-effective to build. 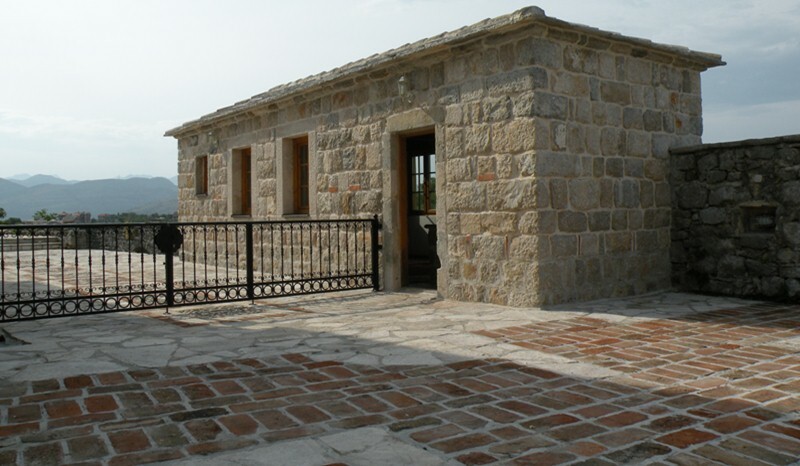 The beauty and thermal accumulation features of a stone make it an ideal building material. 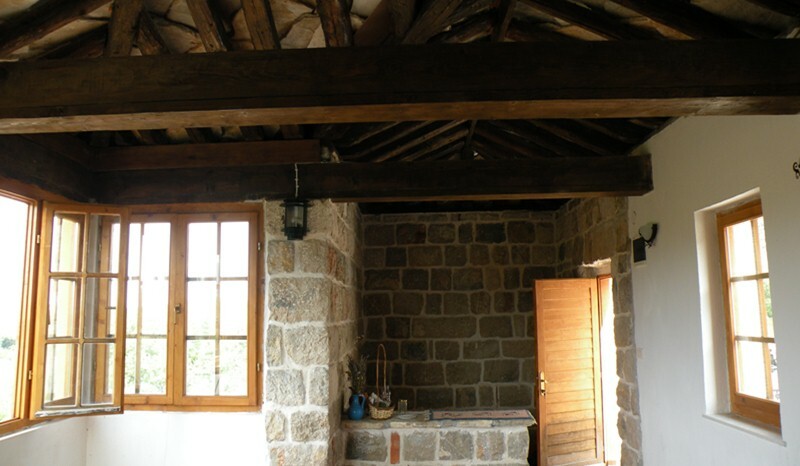 The charm of the houses built of natural materials lies in the fact that they only get lovelier in time.